The countless methods used in prisons across the USA to detect illegal substances are causing more rage and more chaos than ever. 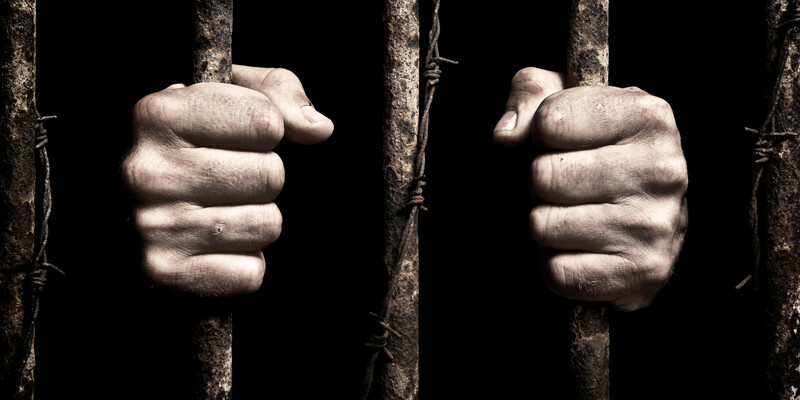 There are countless methods that are now being used in prisons across the USA to detect illegal substances, and they are causing more rage and more chaos than ever. So what is the solution? Well, it has seemed for a while that a better way to deal with the issue of drugs is to completely abolish the War on Drugs. But how likely is it that this is going to happen soon? The War on Drugs causes more problems than it solves, apparently on the outside and the inside. Unfortunately for prisoners, testing for drugs has become way more intense than just peeing in a cup while everyone is watching you. 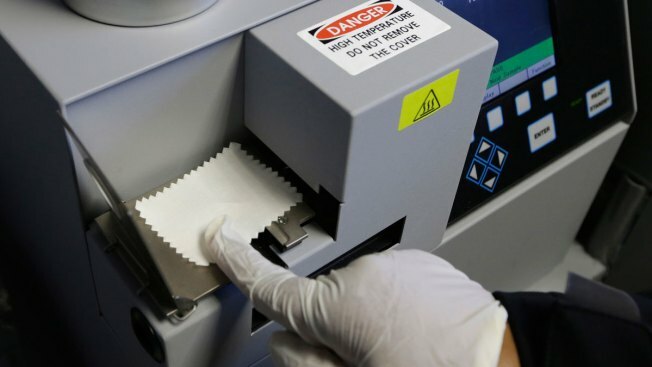 Prisons are now using devices called ION scanners, which involves someone wiping a small cloth on the hand and then testing what comes up. They are too sensitive and in fact, can be completely inaccurate. The Marshall Project, in conjunction with Vice, interviewedKenneth Hartman, an inmate at California State Prison. He says that there are circumstances where an inmate tests positive to one substance using the ion scanner, and after washing his hands, tests positive to a completely different substance. Some regular medications (that are prescribed to prisoners) can also bring positive test results for illegal substances. Hartman was prescribed a drug called Ranitidine for his acid reflux, but had to stop using it because it could test him positive to meth, and the repercussions for a positive test are severe. So Hartman now continues life with the discomfort of his condition. Even diabetics run the risk of testing positive to alcohol according to this test that is being run in prisons because their urine ferments if it is not stored properly. Prisons are using the ION scanner test on visitors too, but unlike prisoners, they have the right to refuse. However, if a visitor refuses to give a sample, it could result in a complete loss of the ability to visit their loved one in prison. Sounds completely unfair, right? Well, it sounds just like the War on Drugs. This also creates problems for those who live in marijuana-friendly states, where it is completely legal to use, whether medicinally or recreationally. In those states, it is likely that many visitors will test positive during the ION scan test, and if they fail to produce documents proving that they are allowed to have the plant, this could also result in a complete loss of visiting rights. Finmatestes, testing positive to a drug test could have severe repercussions, such as suspension from outside time or even worse, suspended visiting rights. The War on Drugs continues to cause mayhem wherever it tries so hard on its mission, rather than solving any problems at all. It comes as basically no surprise, because just as it doesn´t work outside of prison, it doesn´t work inside of prison either. What do you think about the severe testing and punishing for drugs occurring in the American prison system? Let us know your thoughts on our social media and in the comments below.